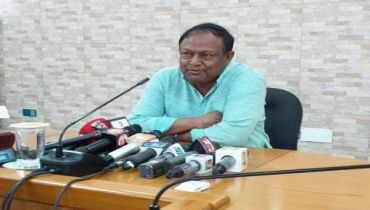 Executive Chairman of the Bangladesh Investment Development Authority (BIDA) Kazi M Aminul Islam has said Bangladesh has made enormous economic and social development strides in the last 30 years and is poised to continue to grow at a world-leading rate over the next 30 years. "We expect Citi to continue to support the country in this journey with its financial innovation and solutions," he said while addressing a function marking Citibank N.A. 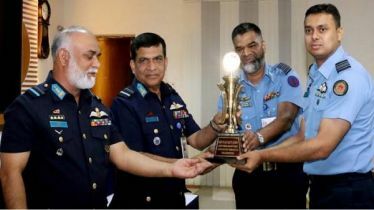 's 30 Years in Bangladesh. 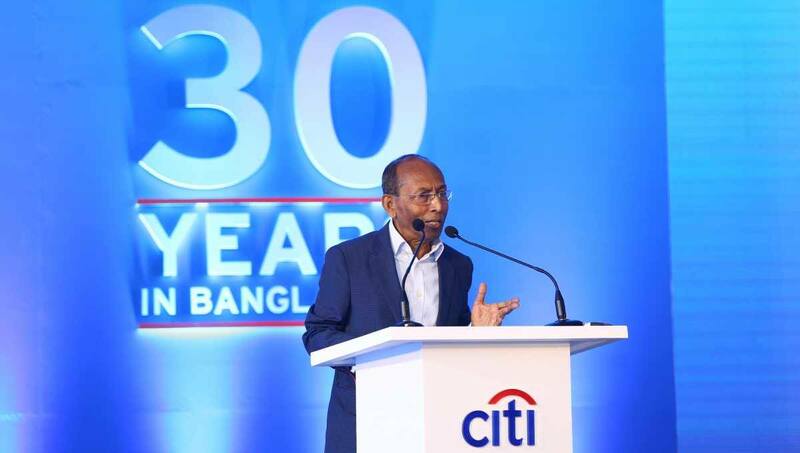 Citi celebrated the event, hosted by Managing Director and Citi Country Officer for Bangladesh N Rajashekaran, with clients, regulators, alumni and community partners recently, said a press release on Tuesday. Jan Metzger, Managing Director, Head of Asia Pacific, Corporate and Investment Banking; James Morrow, Managing Director and Sub Cluster Head, Citi Bangladesh and Sri Lanka; Mridula Iyer, Managing Director and Head of Treasury and Trade Solutions, Citi South Asia Cluster were present. 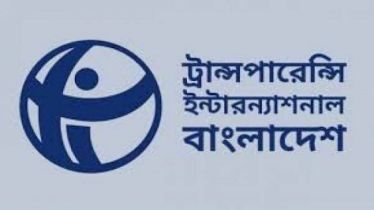 Rajashekaran said Citi has been and continues to be involved in partnering progress in Bangladesh with many pioneering products and digital offerings. "The last three decades have been an exciting journey for us and we believe the next 30 years will be even more rewarding. 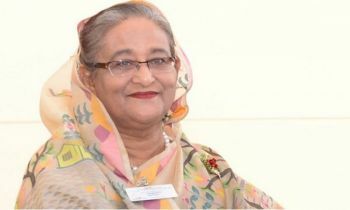 We're well positioned to support the evolution of Bangladesh." James Morrow thanked clients, regulators, government, community leaders and Citi alumni for all their support. He said, "Since our establishment in New York 206 years ago, Citibank has developed into the most global banking institution with operations in 98 countries. 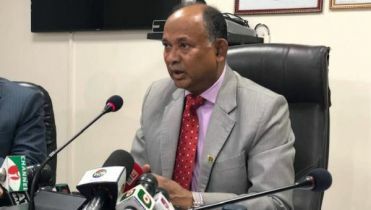 Our Bangladesh operations are an important part of this global network which benefits our clients as the Bangladeshi economy grows and continues to play an important role in world trade." 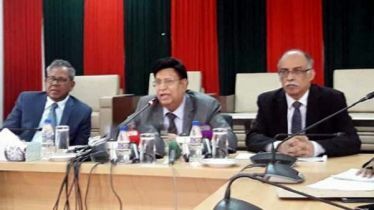 Secretary of the Bank and Financial Institutions Division (BFID) Md Ashadul Islam appreciated Citi's journey of progress and added, "I congratulate Citi for being an important partner in building the financial ecosystem in Bangladesh." Citi has been the "best corporate digital bank" in Bangladesh by the global finance magazine for 11 years in a row. Citi is also championing progress in the country through its very active community support programs such as Citi Microentrepreneurship Awards Programs, Technical Education Programme for young Underprivileged women, programs across youth economic opportunities, community development, promotion of arts and culture and disaster management.